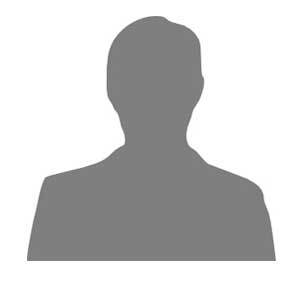 Alex is a Marine Corps Veteran working as part time sales associate. He has been at Buck’s for over 3 years. When not at work or in school, Alex enjoys building and customizing guns. 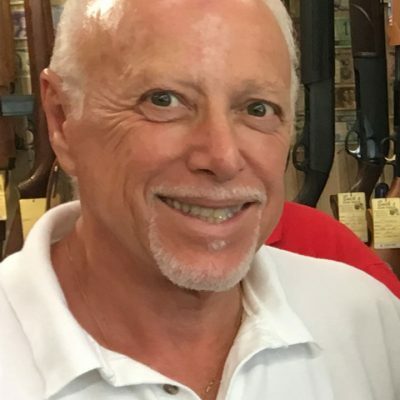 Originally from South Florida, Alan has been at Buck’s for 2 years, and has over 30 years in the gun business. Alan is an NRA Instructor, Range Safety Officer, NRA Benefactor Member and Certified Glock Armorer. When not working, he is an avid collector of antique ammo and firearms. After 23 years as a Police Officer in Ohio, Butch retired and moved to Florida. Butch has now been working part time for Buck’s for 2 ½ years. Butch is an NRA Pistol Instructor and NRA Life Member. 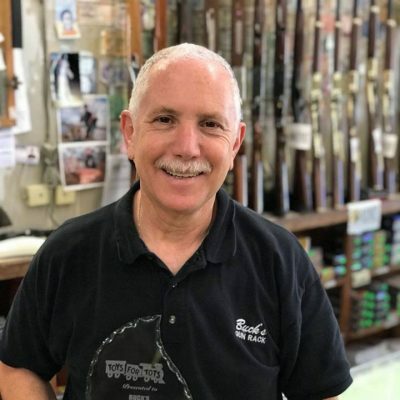 Co-owner and operator of Buck’s Gun Rack since 1981, President of Buck’s Gun Rack Inc. Bi-lingual in Spanish and English. Previous experience in Hospital Administration. An avid outdoorsman and NRA member. 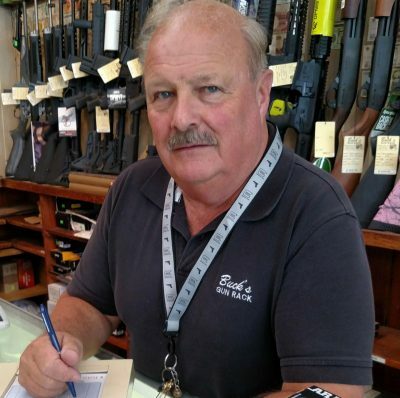 Co-Owner and operator of Buck’s Gun Rack for 39 years. Born and raised in Daytona Beach. Scott has been around firearms his whole life and has a wealth of firearm experience to serve his customers. Buck’s Gun Rack was started by his father in 1954, and he took over in 1979 when his father passed away. Scott is an NRA instructor, NRA Endowment Member, Certified Glock Armorer and Certified Archery Bowsmith.